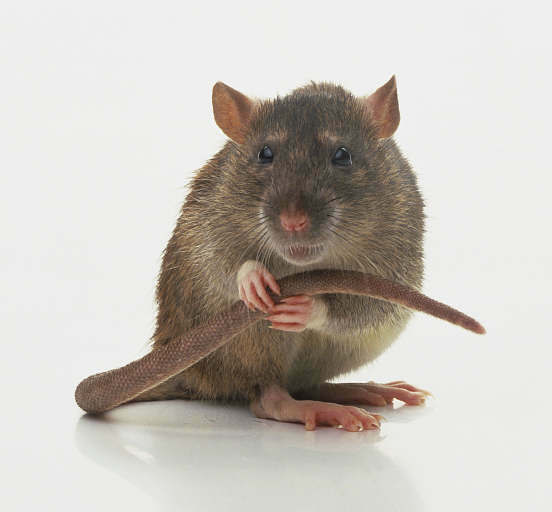 Both rats and mice leave urine "scent" trails all through out their territory. The chemicals in animal urine or "pheromone" help males find females and display ownership. Rats and Mice will also counter-mark like dogs do, to establish their dominance. Males reach sexual maturity in just 5 weeks. 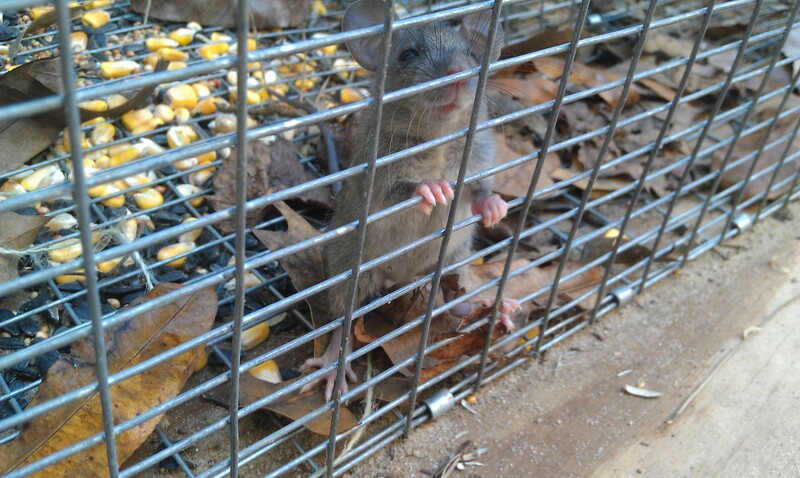 Adult rats can squeeze through a hole as small as a quarter, Juvenal rats can squeeze through even smaller holes. Rats have extremely strong teeth and that allows them to chew through wood, electrical wire, aluminum, vinyl, dry-wall and lead as shown in right photo. Every 19 days an adult female rat can give birth up to 22 pups in just one litter. That's 418 rat pups per year from just one female. 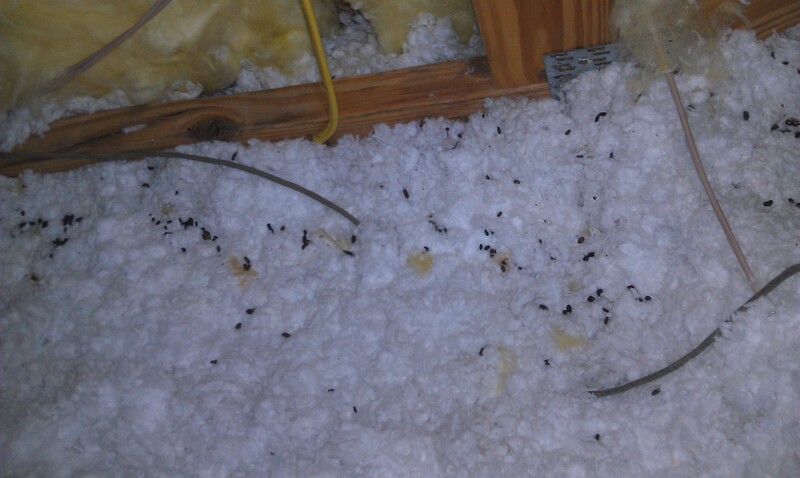 Rats and Mice can cause thousands of dollars of damages to your home. Once they make their way into your residence or business, they will completely destroy the insulation by making path ways on the surface, tunnels within the insulation and turning your attic in to a litter box from the enormous amount of feces and urine. 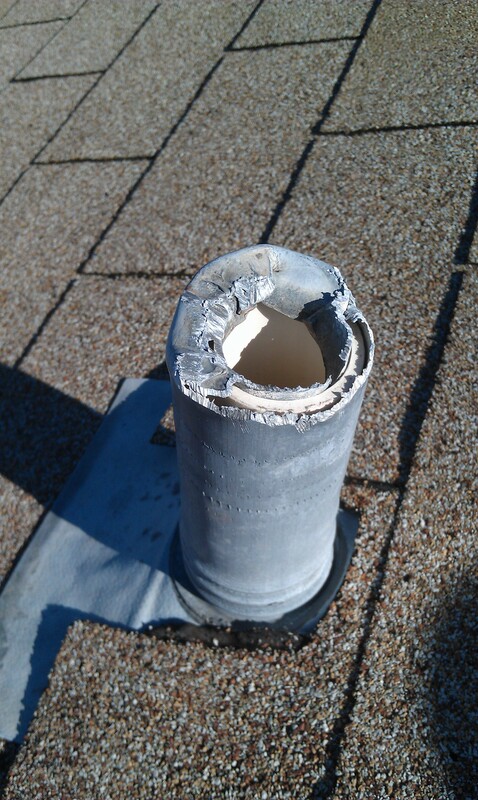 They also enjoy chewing on such items such as wiring, dry wall, wooden trusses, other items that you may have stored in your attic and the A/C duct that supply the comfortable temperatures in our living spaces.